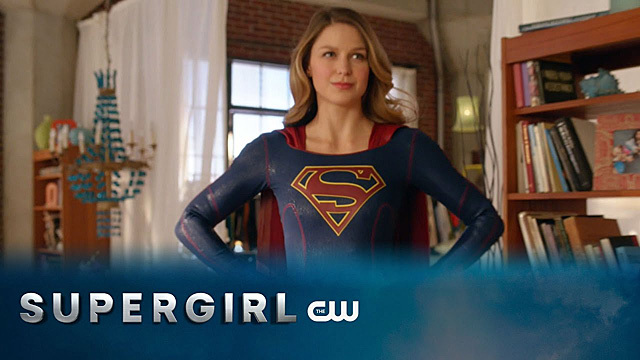 The CW has debuted a clip from the next episode of Supergirl, directed by Kevin Smith. You can view the Distant Sun clip in the player below. 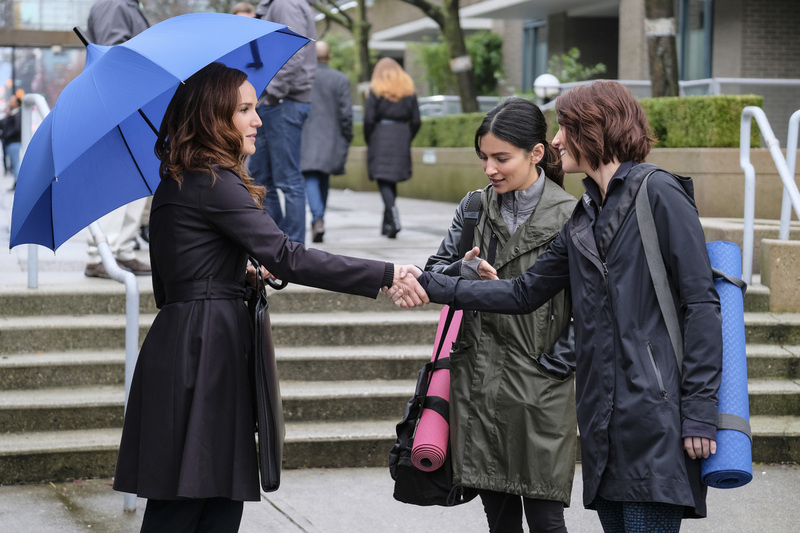 Kevin Smith directed the episode, which was written by Gabriel Llanas & Anna Musky-Goldwyn.